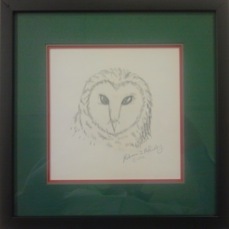 Owls are noted for their wisdom and vision. The twin owls logo represents the partnership between TechKnowPartners' and its clients, customers, and suppliers based upon the notion of working together today to achieve their needs tomorrow. We call our owls "Hoot and Holler." The term "Hoot-n-holler" is used in telecommunications for dedicated voice communications between parties. TechKnowPartners offers network telephony systems that unify voice and data communications through IP-PBX and contact centers. TechKnowPartners' mission is: working with you today for your technology needs tomorrow.